Do you have a precious family photo which has been in your wallet for many years and is now full of marks, folds or scratches from wear and tear? Maybe you have found a box of old photographs in the attic which have fallen foul to some damp mould or water damage? 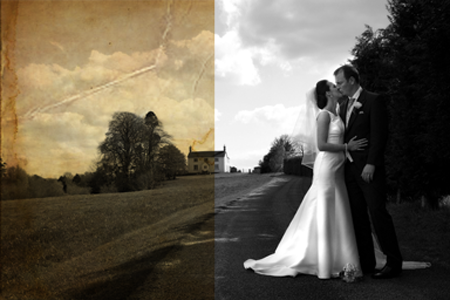 With the photoshop skills that you already have, take them to the next level and learn a fantastic new practical skill with our photo restoration workshop. This workshop will teach you everything you need to know to restore your precious memories to their former glory. Throughout the day you will be taken from preparation to cloning and patching. A basic knowledge of photoshop is recommended for this worshop. All students MUST have their own laptop with either photoshop already installed or ‘Click Here’ to download a free photoshop trial.